Thank you Cindy and Elaine for sharing. 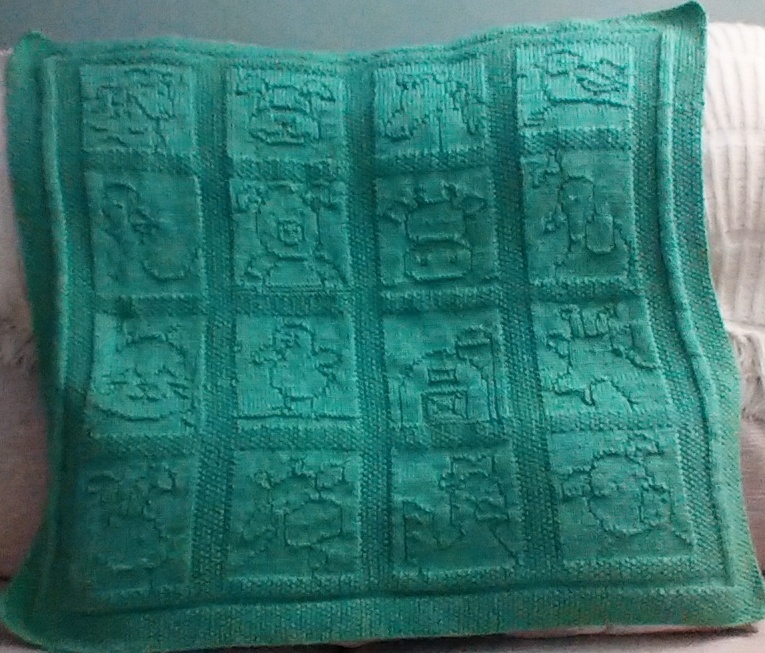 The blanket is absolutely adorable! Super cute! Do you knit these as individual squares and join them together or just continue row by row? Where can I find the barn pattern? I'd like to try and make this for my grandson.